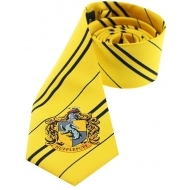 Cravate Il y a 5 produits. 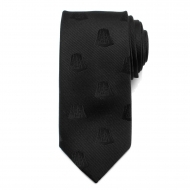 Cravate Star Wars, modèle Darth Vader. 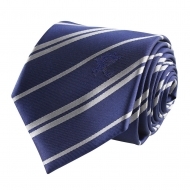 Set cravate & badge Harry Potter, modèle Ravenclaw. 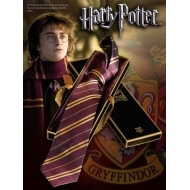 Set cravate & badge Harry Potter, modèle Gryffondor. 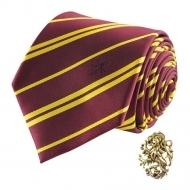 Cravate Harry Potter, modèle Gryffondor.